Elaine Gaston is from the north coast of Ireland. In 2015 she received an ACE Award for poetry from the Arts Council of Northern Ireland and her debut collection The Lie of the Land was published by Doire Press. She was educated at her local school and at Oxford University. She was awarded the No Alibi’s Prize at the Seamus Heaney Centre for Poetry, Queen’s University, Belfast, where she completed an M.A. (with Distinction) and where she is currently completing a PhD. She has lectured in Creative Writing at Ulster University since 2008. “These are poems concerned with going back to the source, raiding memory and unearthing the tenderness of family, the ties of a shared language and intimacy with the land. Singing of things small and large, funny and heart-breaking, they wear their craft lightly and draw the reader in to share the poet’s salty wonder at her findings.” Linda France, Winner of The National Poetry Competition 2013. 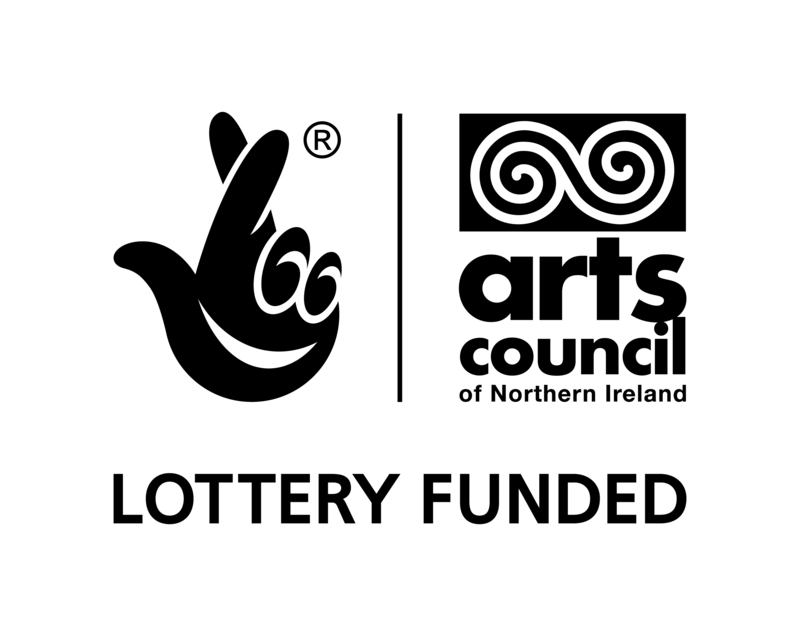 The collection was completed with kind assistance from the Arts Council of Northern Ireland.